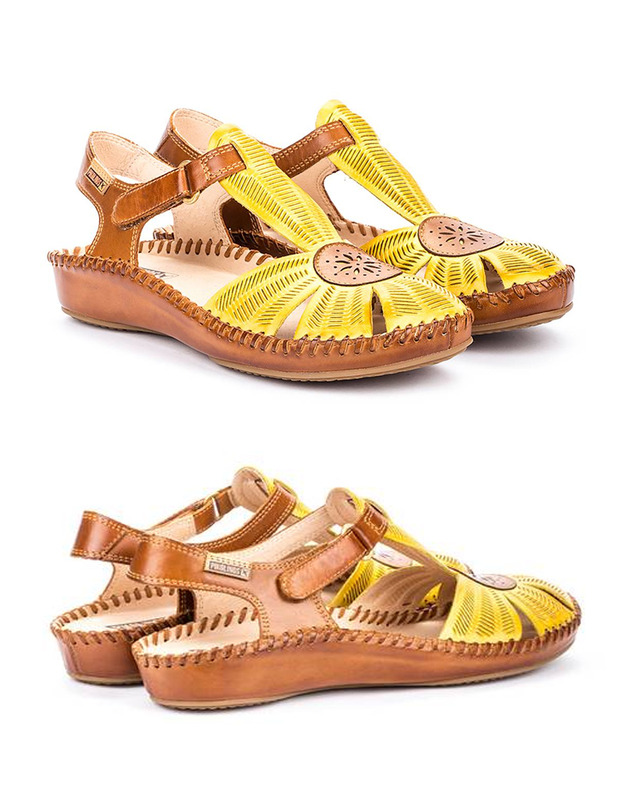 Puerto Vallarta is a classic of the Pikolinos women's collection. 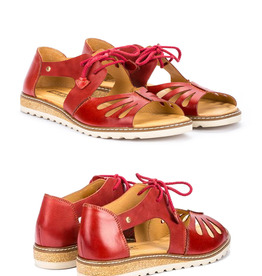 This comfortable and flexible design, with a fun combination of colors, will be perfect for your summer looks. 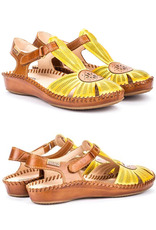 Available in Sol. 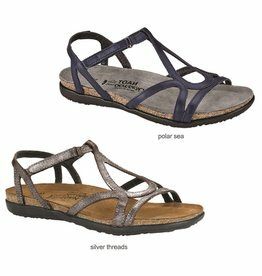 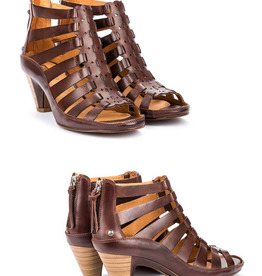 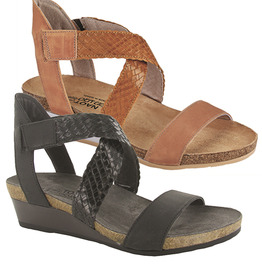 Vibrant colors and a well-played symphony of straps give these sandals personality to spare. 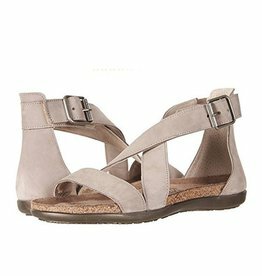 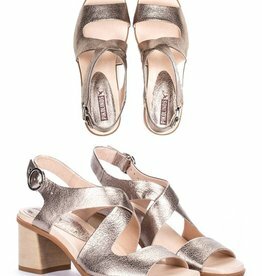 For those who want a look with elegance and comfort, there's this sandal. 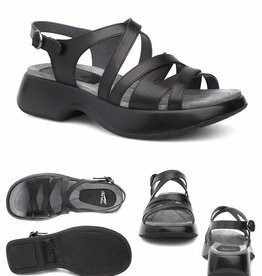 The perfect design for women who need a flexible and adaptable shoe. 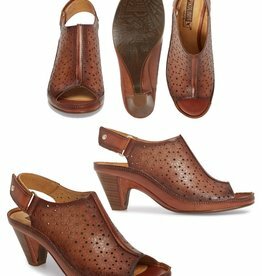 Pretty perforations underscore the vintage sophistication of an open-toe sandal set on a tapered, stacked heel.